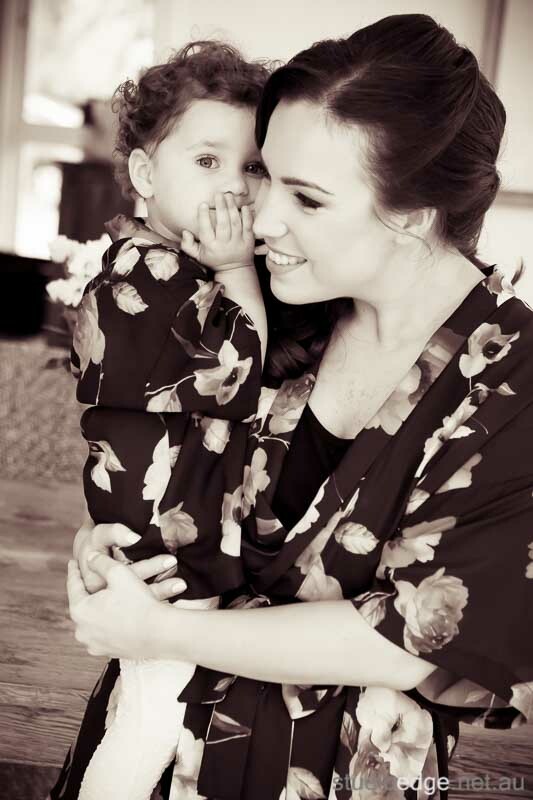 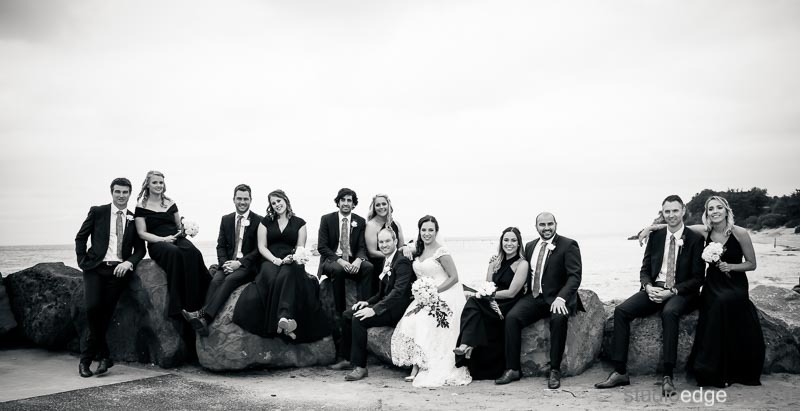 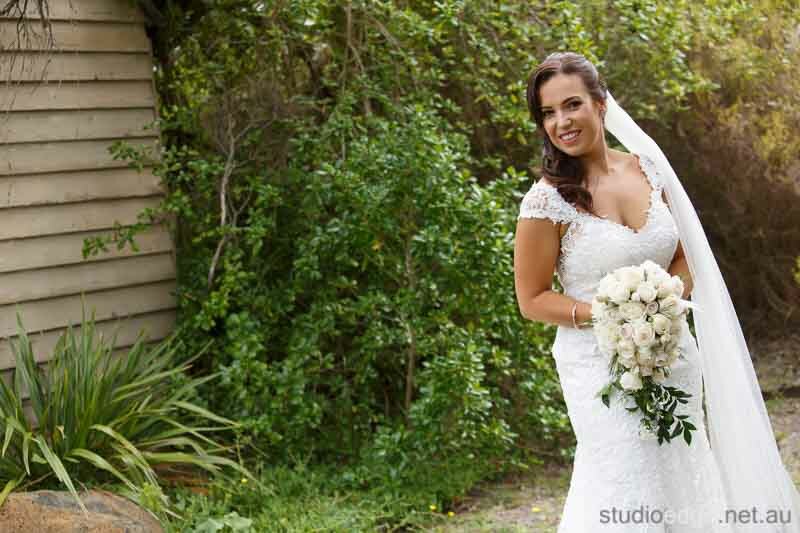 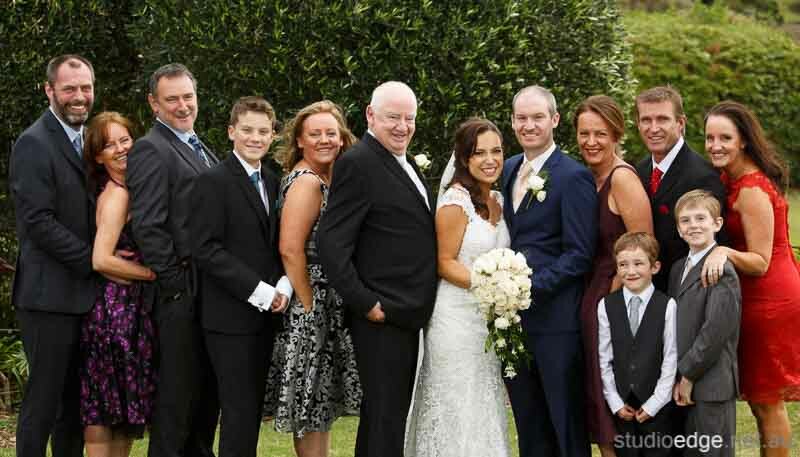 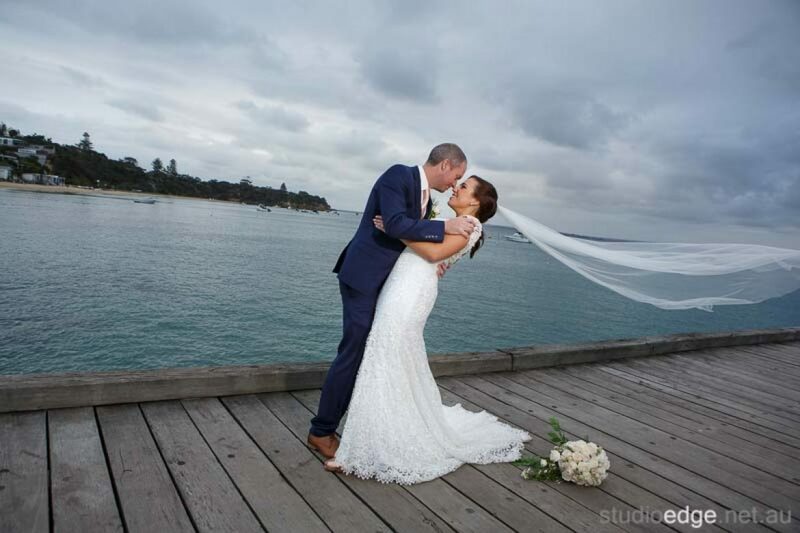 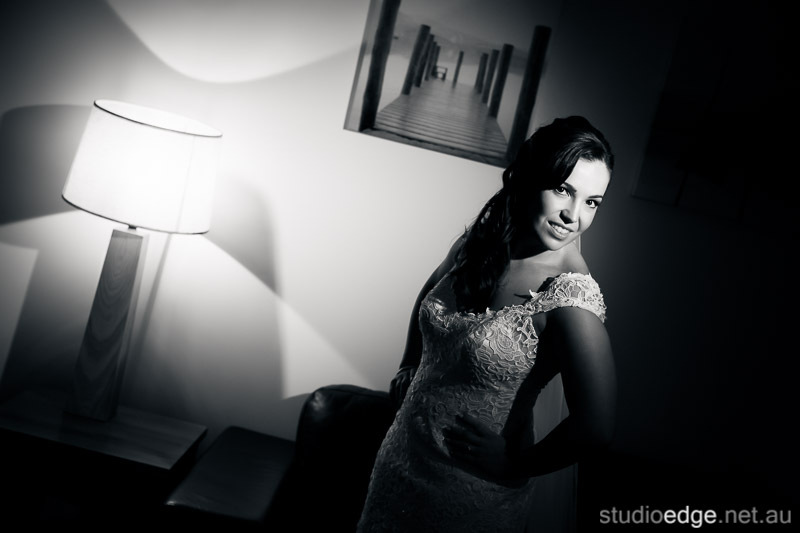 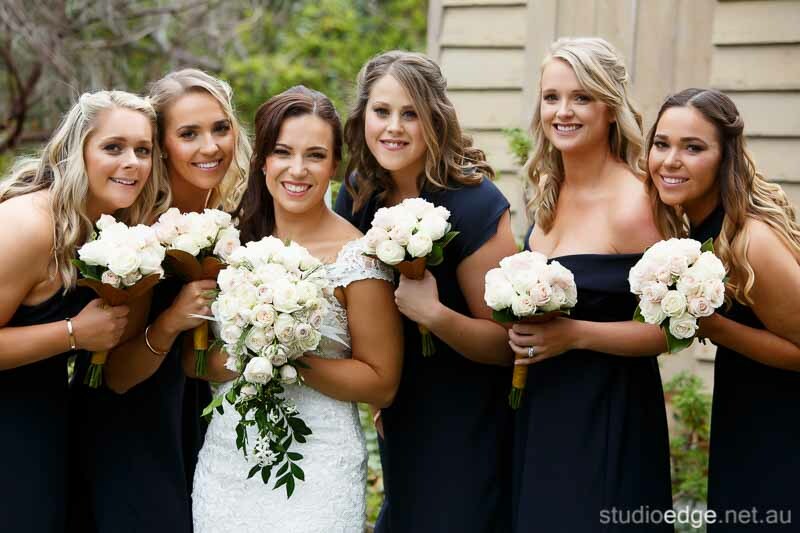 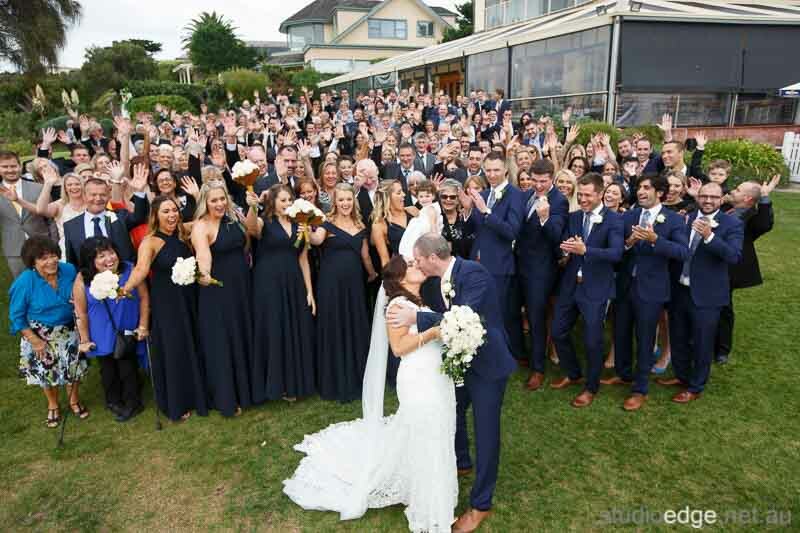 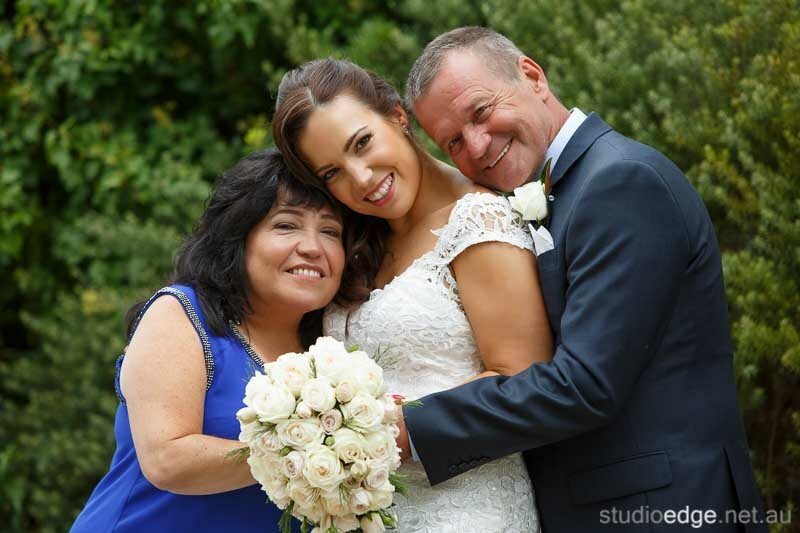 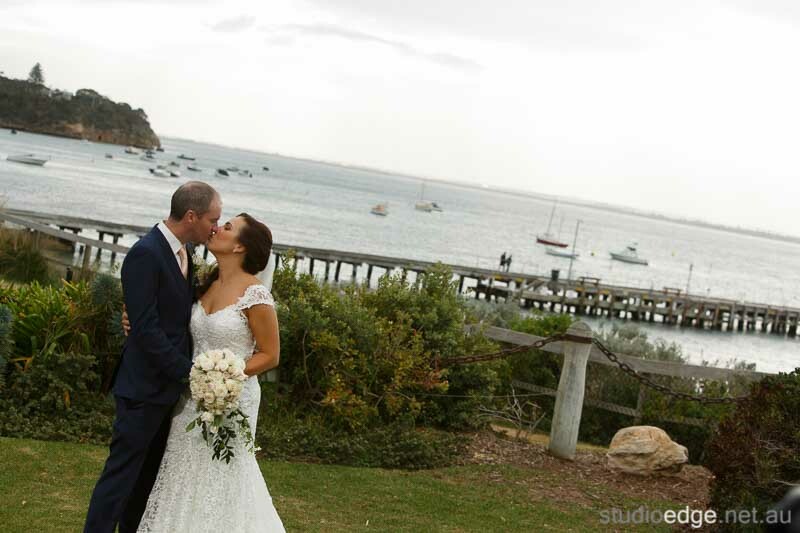 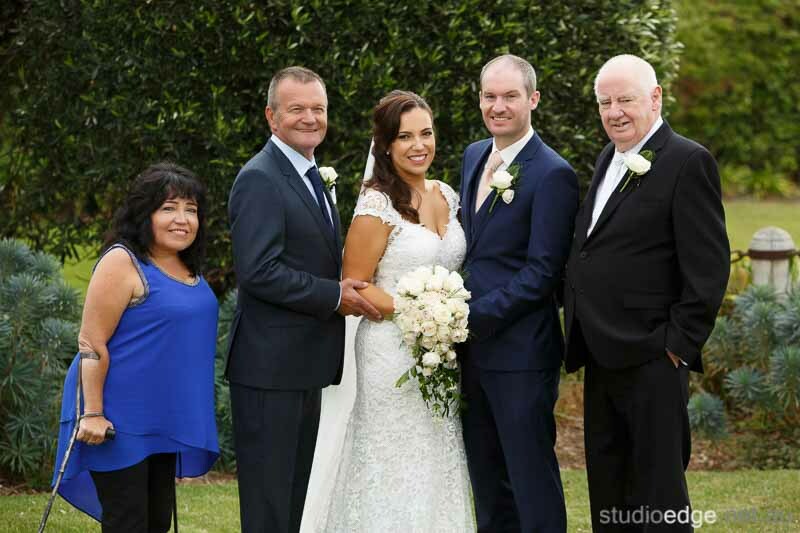 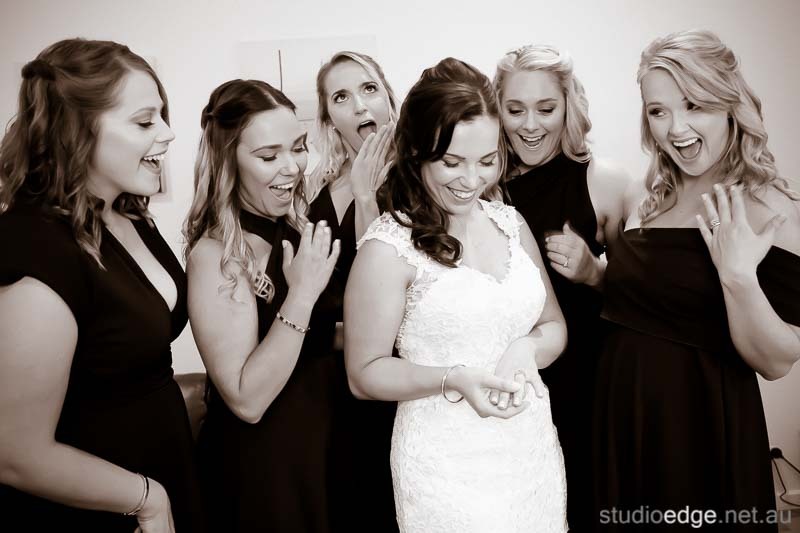 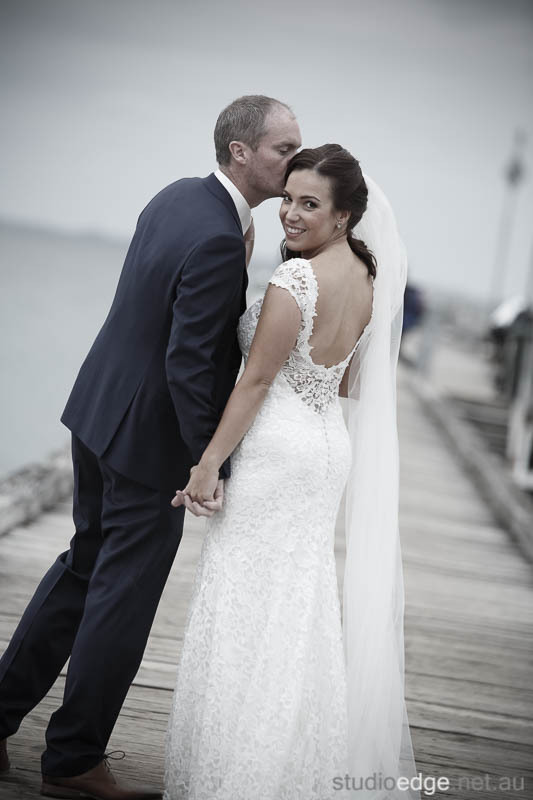 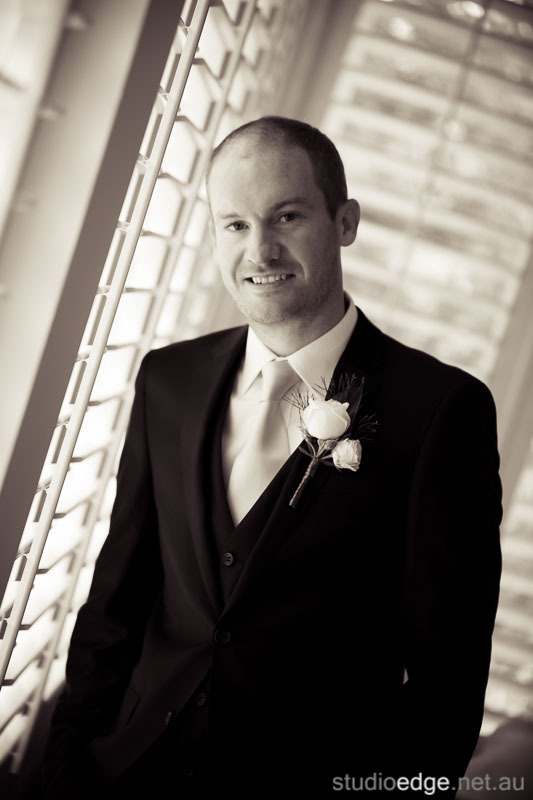 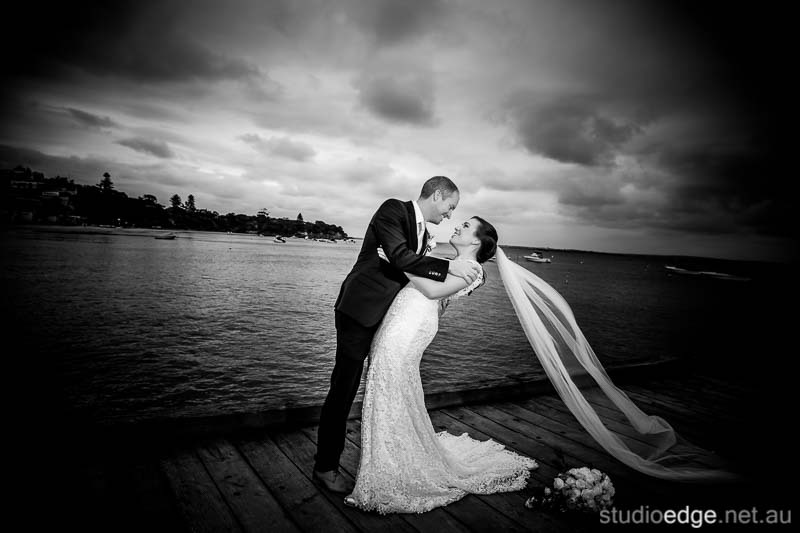 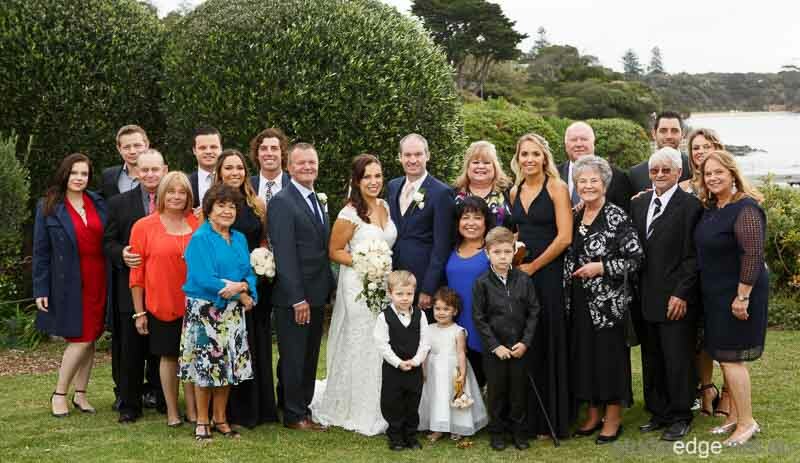 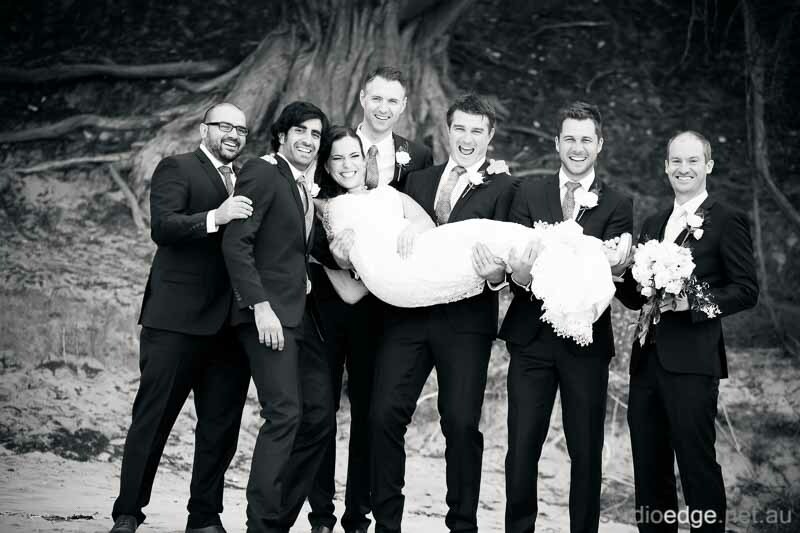 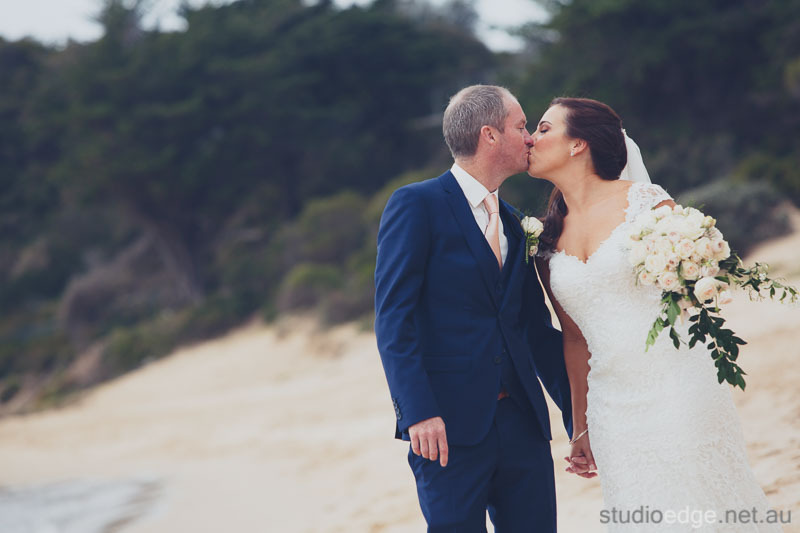 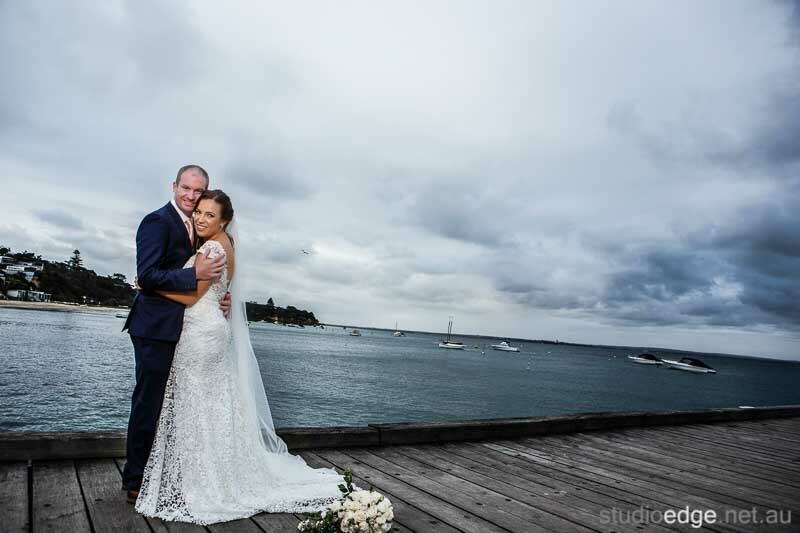 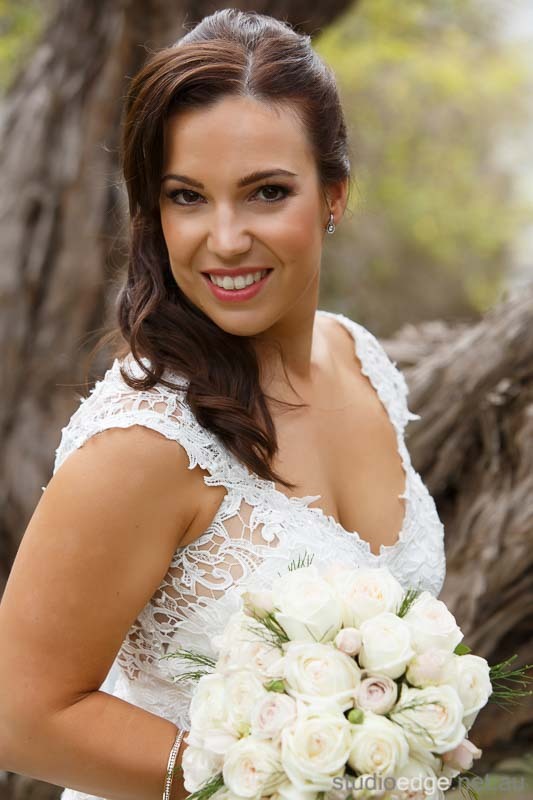 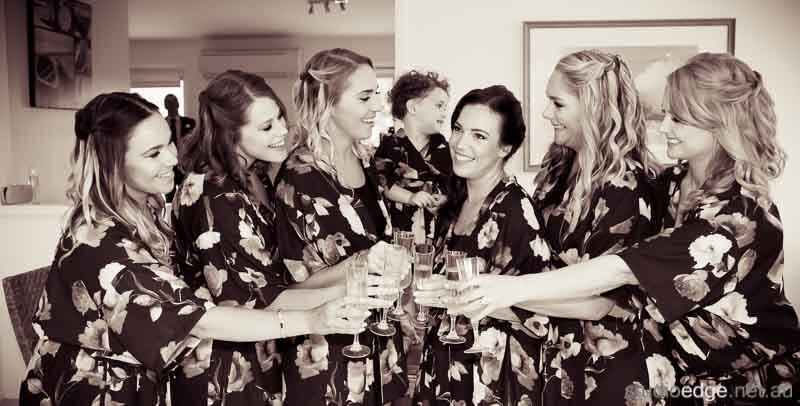 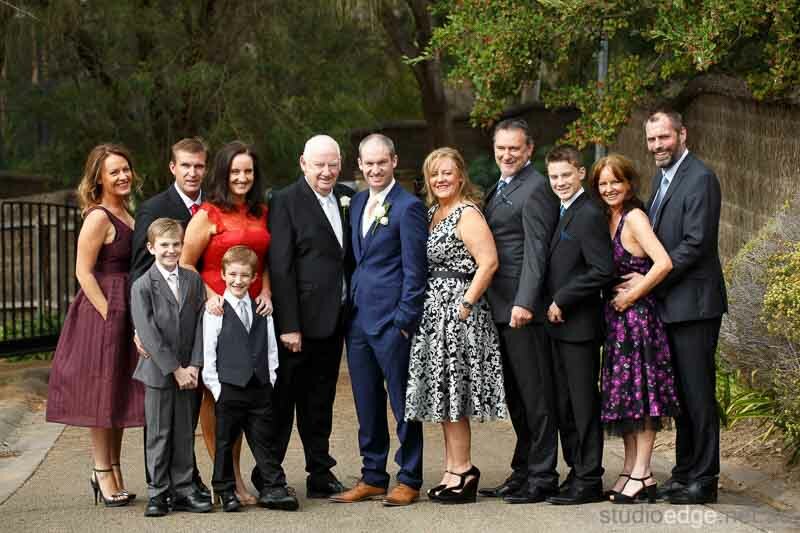 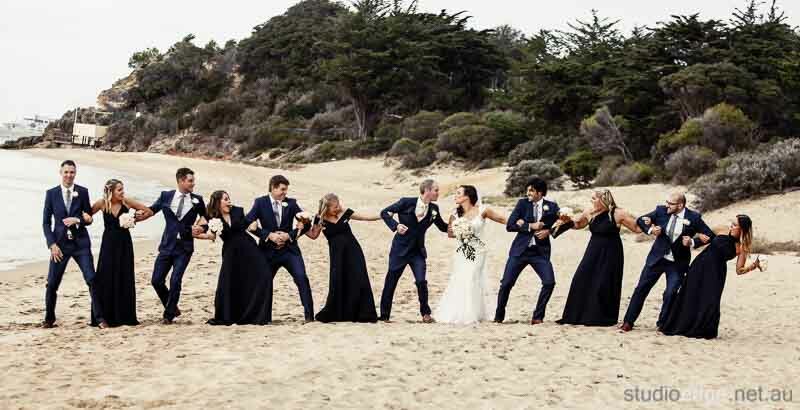 Jessica and Daniel were married at The Portsea Hotel in Portsea. 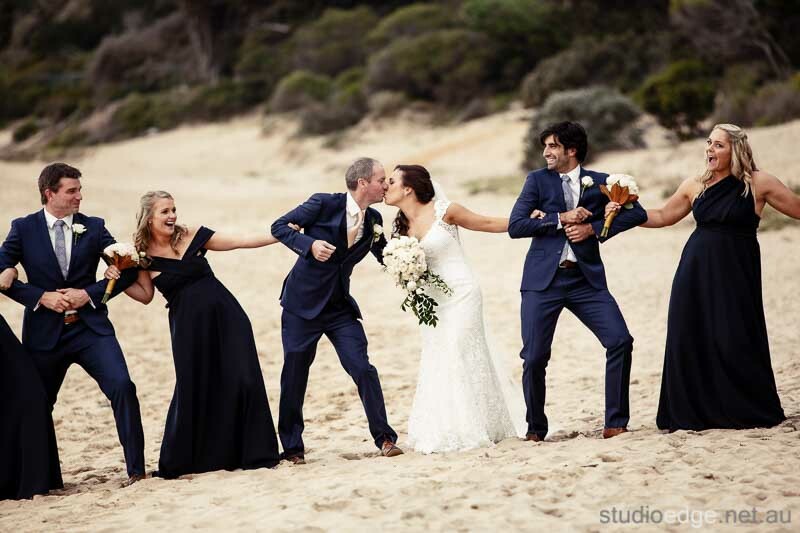 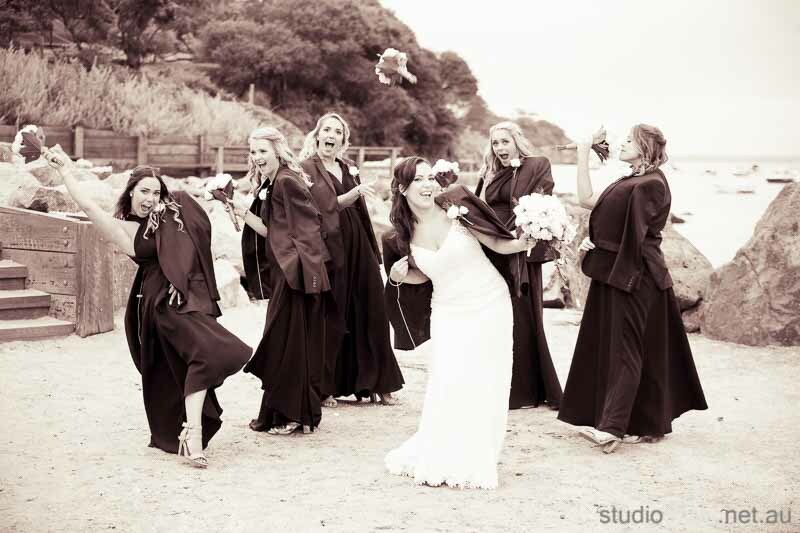 The Wedding Photography locations Portsea front beach. 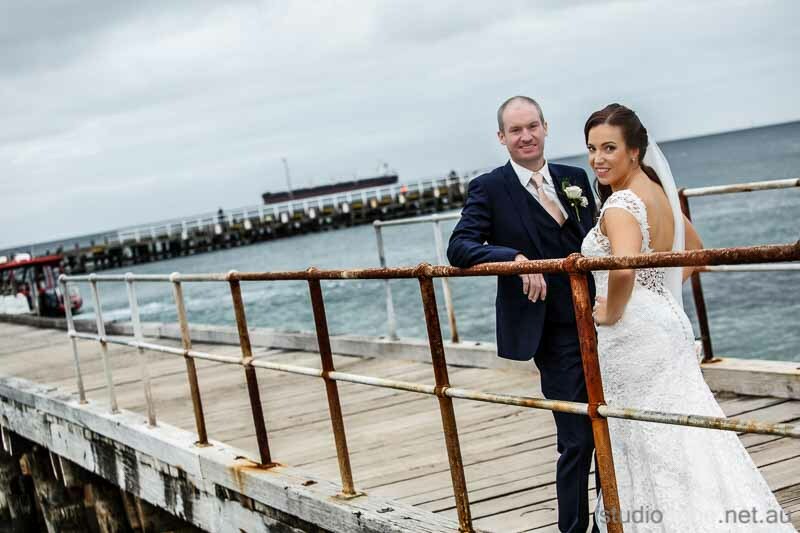 The wedding reception venue The Portsea Hotel on the Mornington Peninsula. 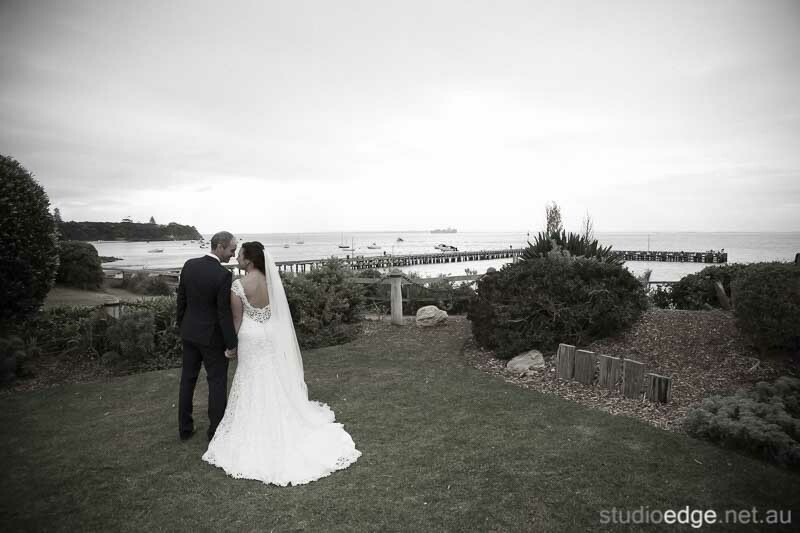 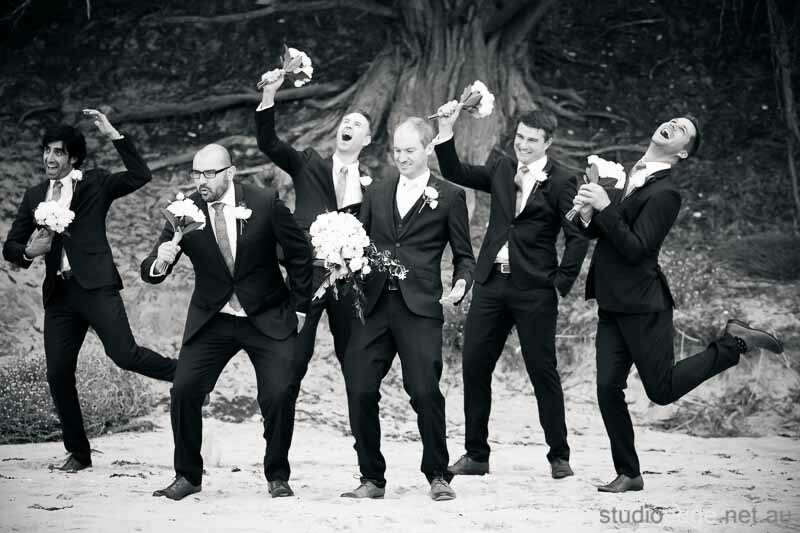 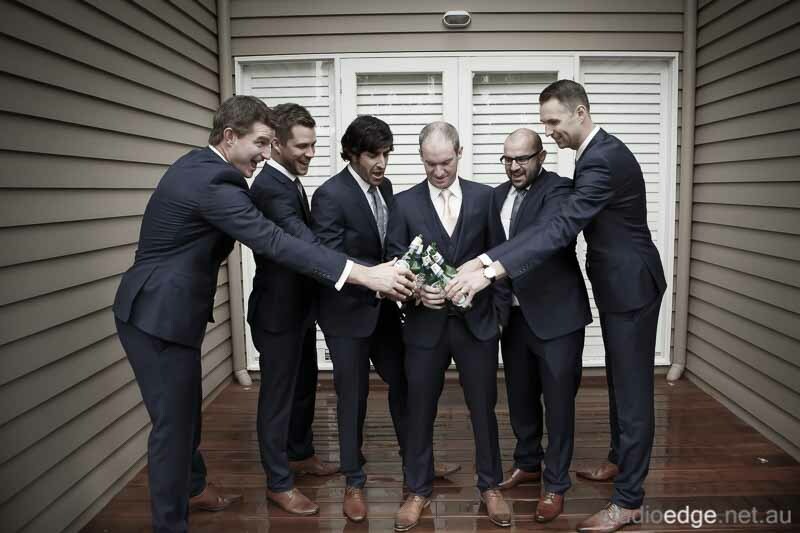 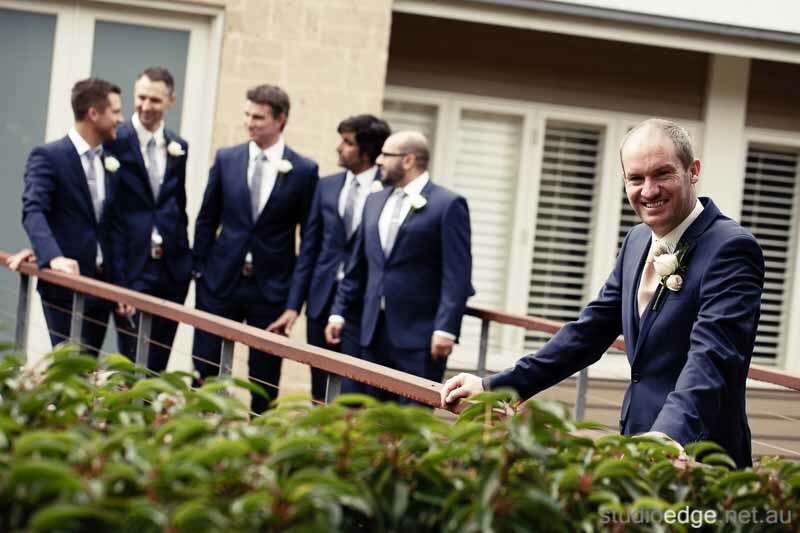 Portsea Hotel Wedding Photographer Studio Edge & Multimedia Wedding Photography and Video Melbourne.